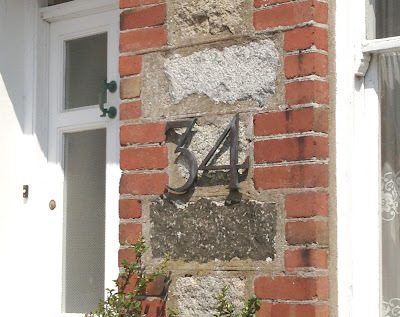 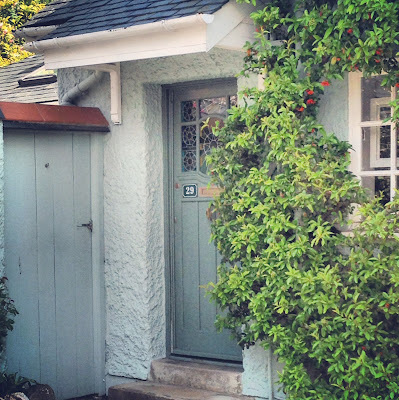 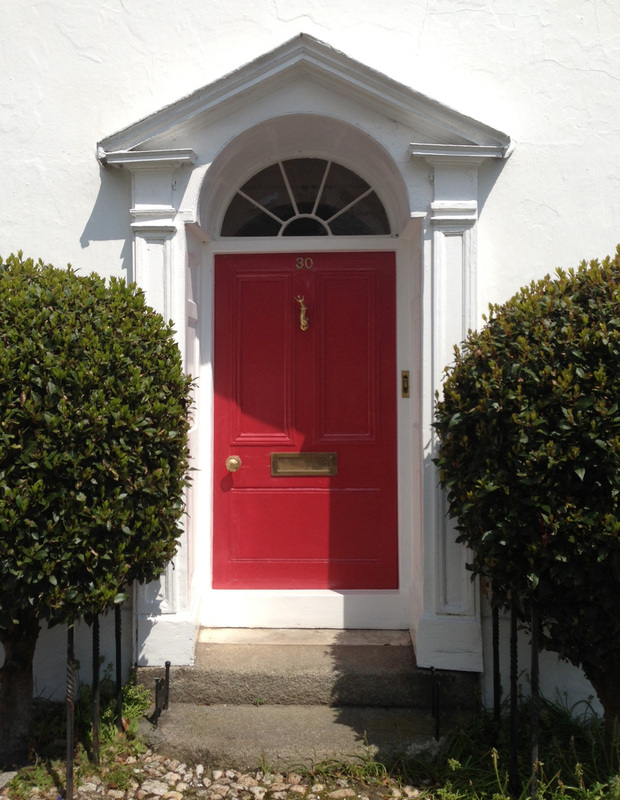 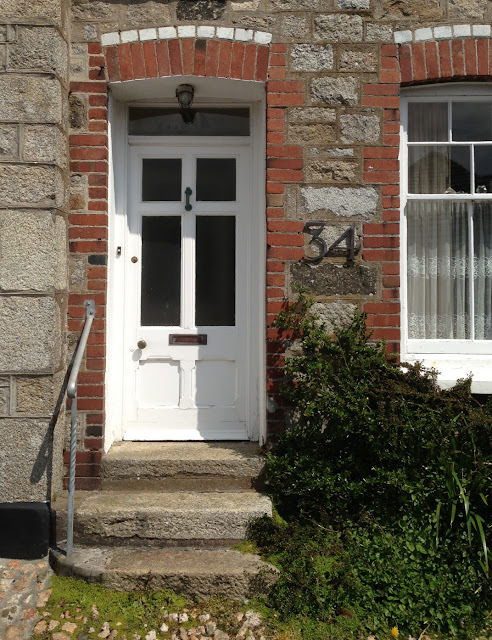 Having spent this afternoon over in Flushing, Cornwall (a pretty village on the edge of the Fal Creek, over the Estuary from Falmouth), enjoying a family day at Flushing Arts Week, I was on rather a front door frenzy. 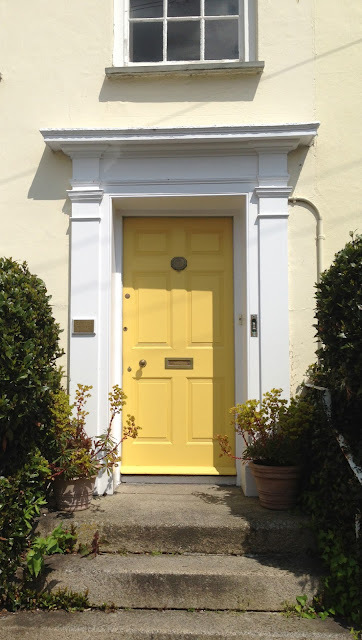 Every door seemed to present its self as a work of art sporting glorious antique door furniture, brightly coloured paintwork and intricate woodwork. A few of my favourites are here.